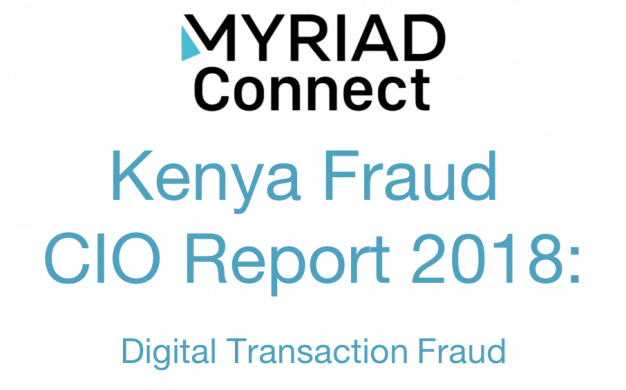 As part of Myriad Connect’s commitment to helping secure digital financial services and understand the unique requirements for Kenya, research was commissioned into the incidence of fraud in the market. Findings are detailed in this report. In an industry dominated by innovation and in a market world-renowned for its FinTech development and adoption, Kenya’s financial services industry is being seriously afflicted by the incidence of fraud. Criminals are exploiting digital channels to defraud consumers and businesses of their money and the last 12 months has seen their efforts become more brazen and their methods more advanced. Kenya is not alone in being faced with the challenge of fraud; PWC’s Global economic crimes report indicates that 49% of global organisations have fallen victim to economic fraud. However, there are unique challenges facing the country and continent at large, which sees these figures reach 62% for Africa and 75% for Kenya. 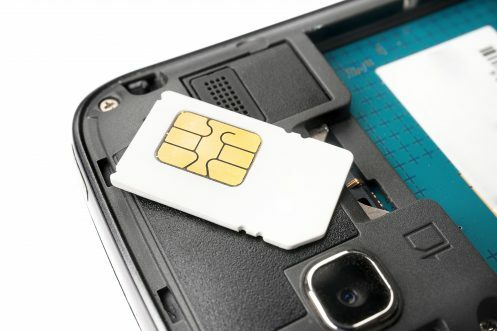 One of the most prolific forms of fraud impacting the Kenyan market is SIM swap fraud, which over 60% of Kenyan financial service leaders identify as an issue for their organisations. Driven by an understanding of the unique market needs, Kenyan fintech leaders have developed and delivered technology and innovations tailored to meet the specific requirements of the market. With these technologies now being exploited by fraudsters, financial service leaders in Kenya are overwhelmingly committed to protecting these digital financial channels. Myriad Connect conducted consumer research in early 2018 to understand the scale and incidence of fraud in Kenya. Following these findings CIOs and financial service leaders across the market in Kenya were consulted to obtain their unique perspective on fraud in the market.